The French, they have it all. Style, fine wine, the World Cup and now one of the very best electric bike brands in the world – Moustache! 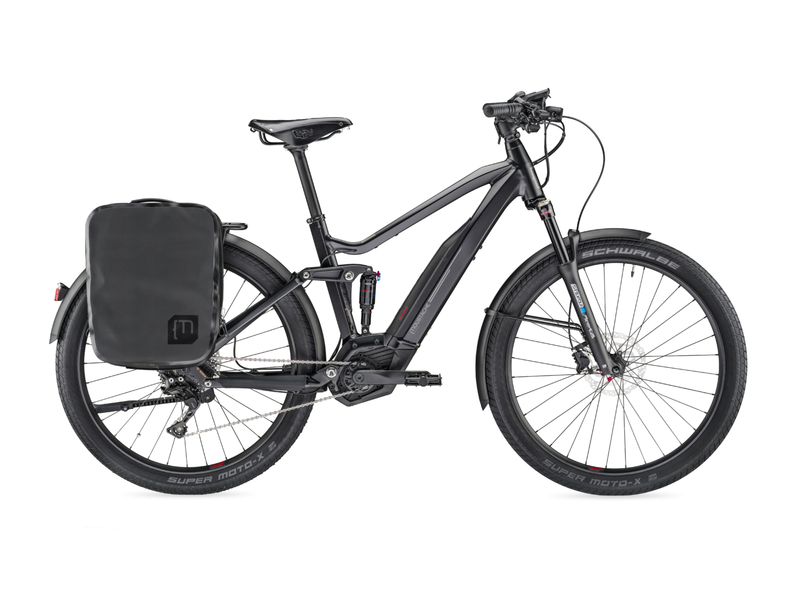 After firmly establishing themselves as a leader in the eBike world, many have been hotly anticipating the release of the Moustache 2019 eBike range. Here we take a look at what's new and the models Fully Charged will be stocking for 2019. 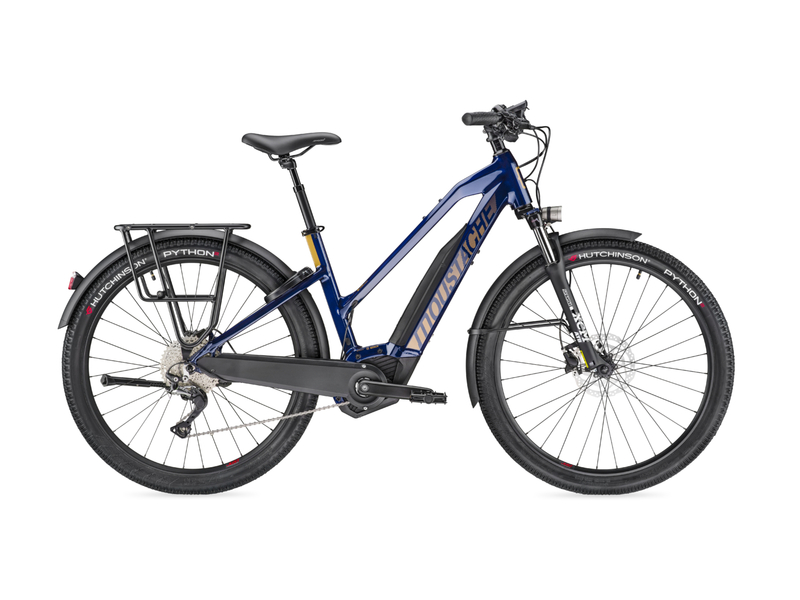 Lundi 26.1 – Active Plus Motor, 400Wh Battery with Shimano Altus 9-speed derailleur. 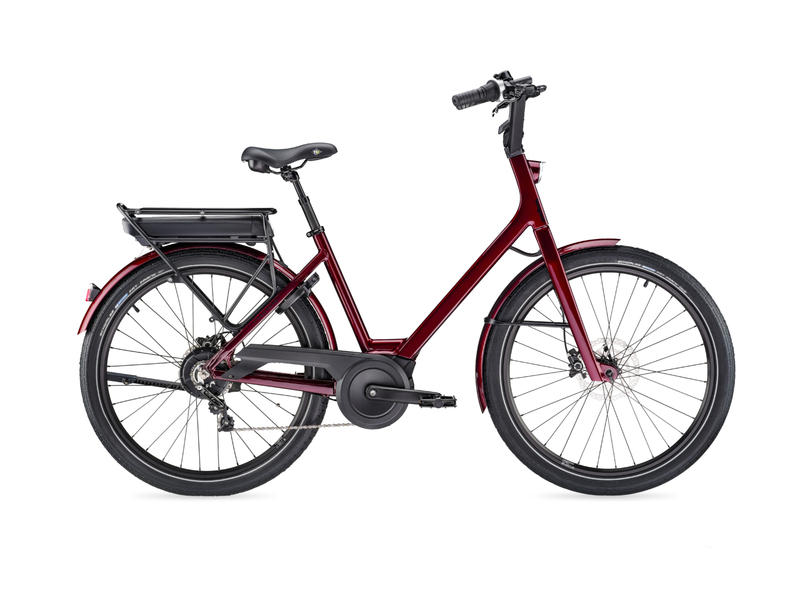 The most accessible Lundi is available in 6 colours including Burgundy, Kaki and Gun Metal Grey. 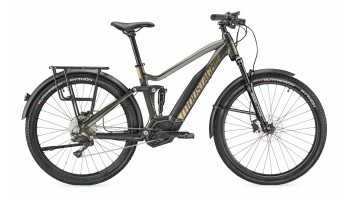 Lundi 26.2 – Active Plus Motor, 400Wh Battery with Nuvinci transmission. The harmony between motor and transmission is superb and lends itself perfectly to comfortable city riding. Available in 6 colours including Light Grey and Grey Blue. The new and shiny Friday 28 range is reduced to the essentials, but lacks nothing. The M shaped handlebars make it perfect for comfortable city riding, while the lightweight and sporty frame gives you a good balance for weaving in and out of traffic. Friday 28.3 – Active Plus Motor, 400Wh Battery with Nuvinci N330 transmission. The harmony between bike frame, electrical system and continuously variable transmission is a joy to behold and is great for a city like London. 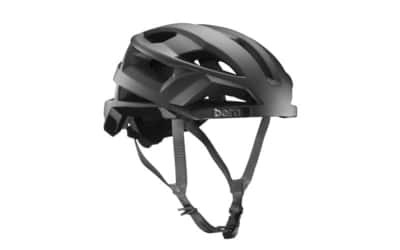 The Friday 27 range is one of the very best on the market in the Urban category. A supremely comfortable geometry and fun and fast component set up make these bikes perfect for the exploring the city. The Friday comes equipped with strong luggage racks that are compatible with the brilliant Moustache Ortelib Panniers or child seats. All Fridays also come equipped with the Moustache Quick-Park system, which means the handlebar can be folded by 90° in seconds! 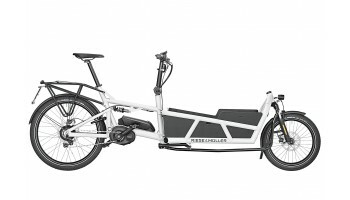 Fully Charged are stocking the Friday 27, the Friday 27 FS and the Friday 27 FS Limited for 2019. 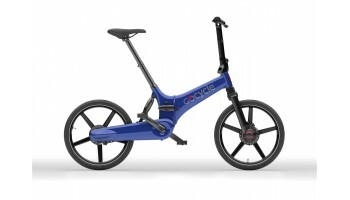 Friday 27 – Bosch Performance Motor, 500Wh Battery with Shimano Deore 10-speed. 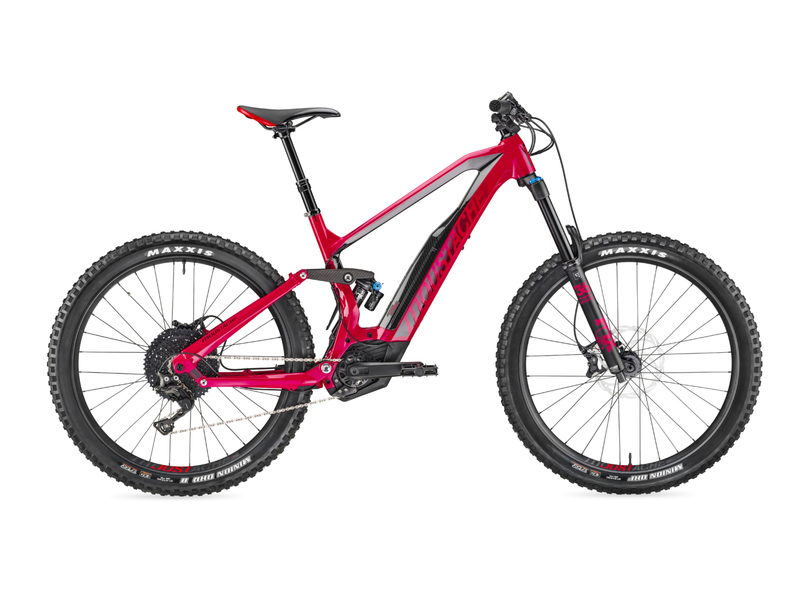 The Friday 27 features the exclusive Hidden Power technology with a low centre of gravity for a balanced ride. 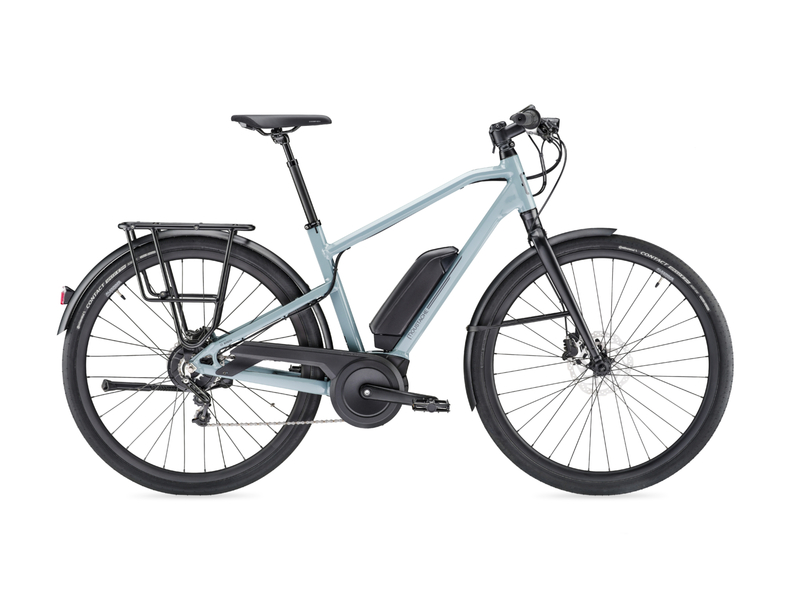 Friday 27 FS – Bosch Performance Motor, 500Wh Battery with Shimano Deore 10-speed. All new for 2019 is the full suspension model! The specific Moustache Air Shock has a 2-position platform that offers dynamic control of rebound – take on the urban jungle with extra comfort and efficiency! 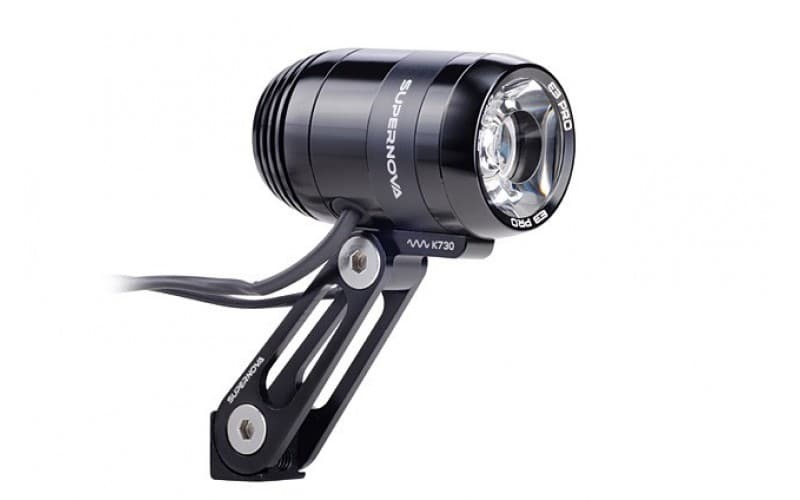 Friday 27 FS Limited – Bosch Performance CX motor, 500Wh Battery with Shimano XT 11-speed. Ultra-powerful, highly enduring and supremely comfortable. The Friday 27 FS limited has all the high-end equipment that makes the difference. It really doesn’t get better than this for urban riding. The best-selling models from 2018 are largely staying the same for 2019. New colour combinations including the beautiful new deep blue on the Xroad 5 and some specification upgrades means you can keep pushing the limit! The additions to the Xroad range are the Full Suspension models. The all new frame is dynamic with a new Moustache rear shock, Grip Control Evo and an optimised comfortable but sporty geometry. 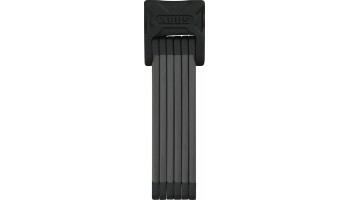 Fully Charged are stocking all Xroad 1’s, 3’s, 5's and 7's in both hard tail and full suspension models. After the Trail 8 acclaiming the award for E-MTB of the year and Julien Absalon winning the eMTB French chamption of the year it’s safe to say Moustache are at the forefront of the eMTB game. 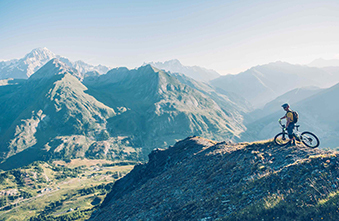 Furthermore, you will see many eMTB’s adopting the integration of the lighter Bosch PowerPack batteries lower into the frame for 2019 – Something that Moustache developed using their ‘Hidden Power’ technology in 2017. It's a testament to Moustache being ahead of the curve and leading the way for innovations. So, there we go - the Moustache range and at no point did we say “I moustache you a question.” However, if you moustache us a question feel free to comment below or give us a phone on 0207 111 0977. You can even pop in for test-rides, we have over 10 Moustache demo bikes and plenty more in stock!